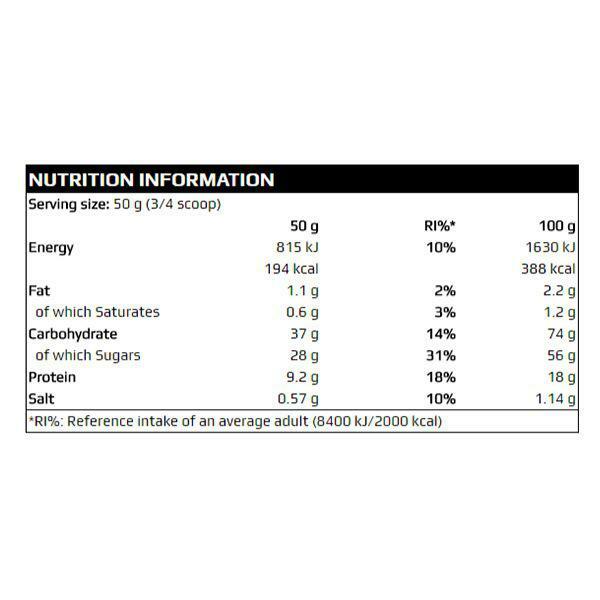 Above average weight active athletes may even need around 5,000 calories a day to maintain their muscle mass and performance level, and may find a more serious nutritional support helpful to exceed their current level. 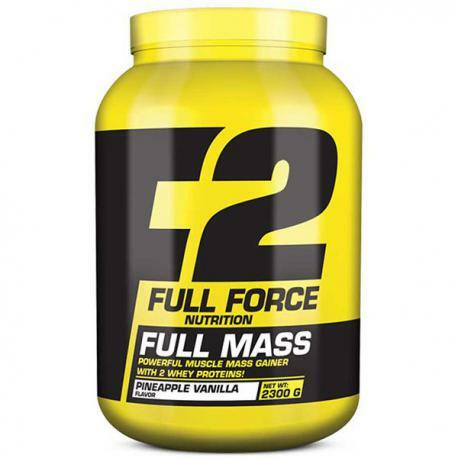 FULL MASS is an excellent quality muscle mass gainer and post-workout formula that is able to provide nutritional support. 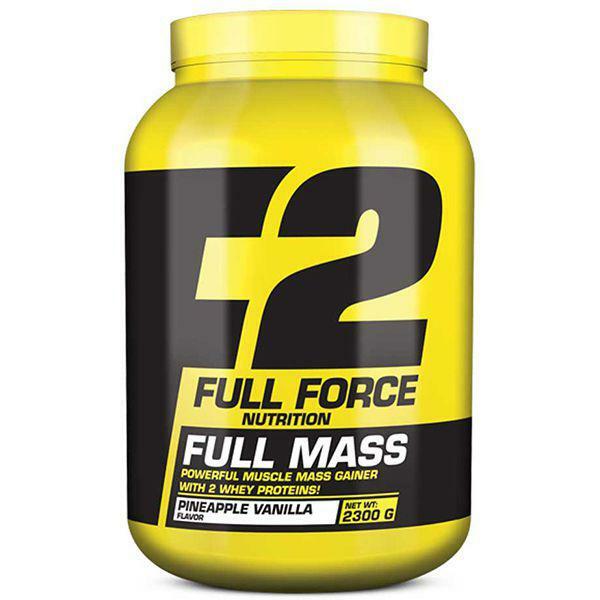 FULL MASS has 2 quality whey protein concentrates. Whey protein is an abundant source of L-Glutamine and branched-chain aminos. 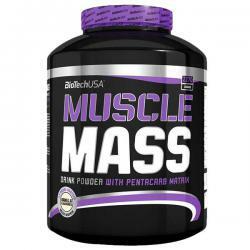 Each serving of FULL MASS provides you about 2 g L-Glutamine and 2,5 g BCAAs. Its proteins contribute to the maintenance and growth of muscle mass and also to maintenance of normal bones*. Mix one serving (50 grams) daily with 500 ml of any kind of liquid. The serving should always be used right after training to supply necessary nutrients this time for your body.